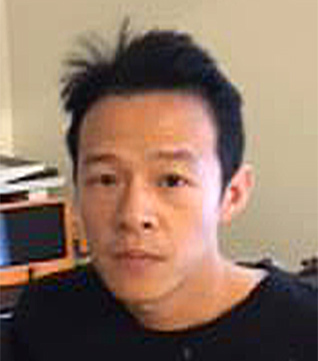 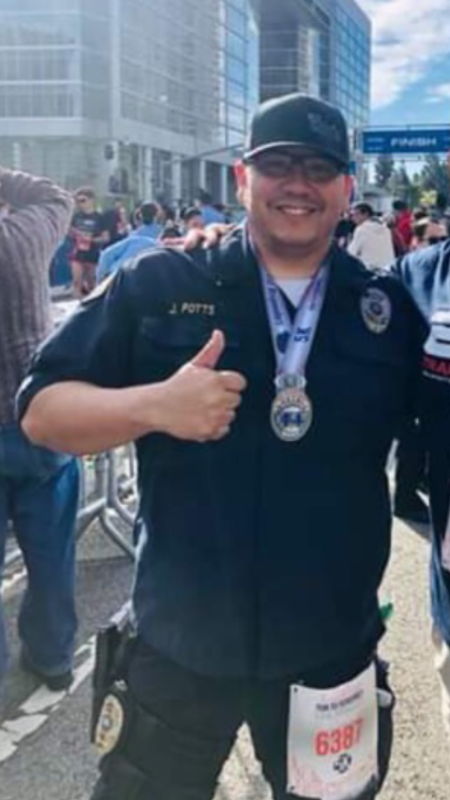 LOS ANGELES – Never forgetting fallen law enforcement officers who lost their lives while protecting others, on April 7, 2019 California Department of Insurance (CDI) Detective James Potts put on his enforcement attire and participated in Run to Remember Los Angeles 2019. 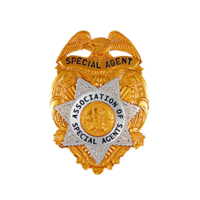 Potts, a CACI and California Statewide Law Enforcement Association (CSLEA) member, ran the race just two weeks after participating in the Baker to Vegas Challenge as CDI Enforcement Branch Team 253 team captain. 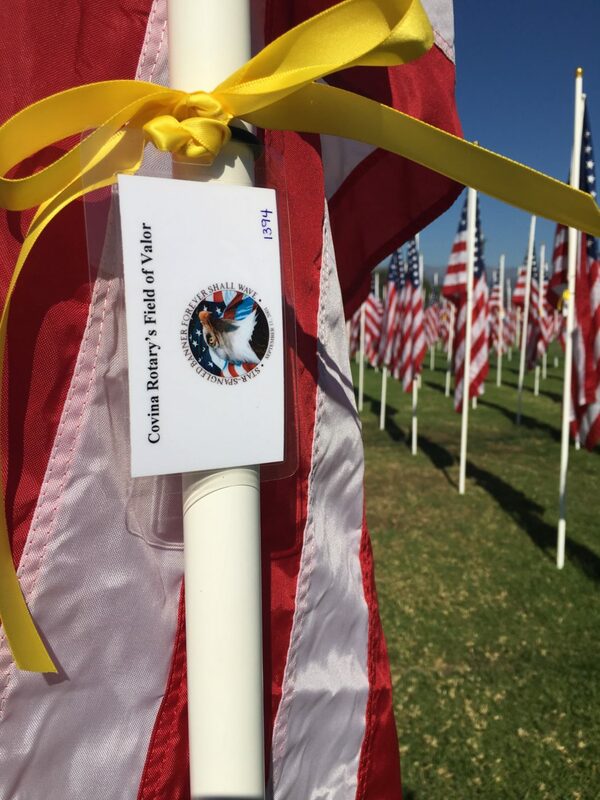 He is also instrumental in seeing that a CACI sponsored flag is placed at the Covina Field of Valor during its annual event to honor and support veterans including CACI members who served in the armed forces.